Dana, thanks again for this great post! You’re welcome! 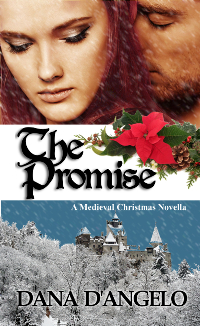 It was a pleasure writing and sharing this piece with everyone at medievalromances.com.